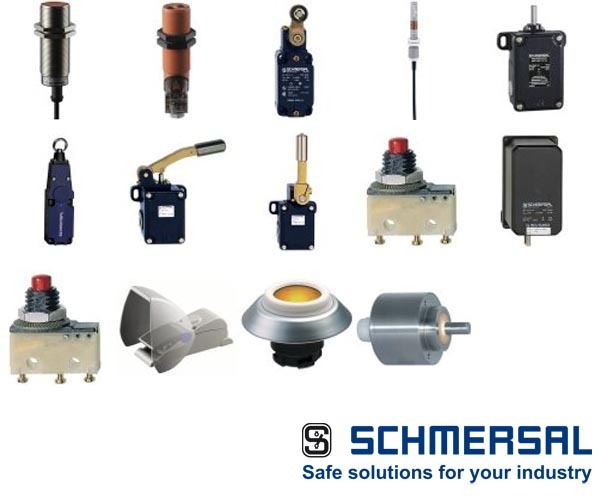 Render Technology Solutions deal & stock all kinds of Schmersal Safety Products in India. 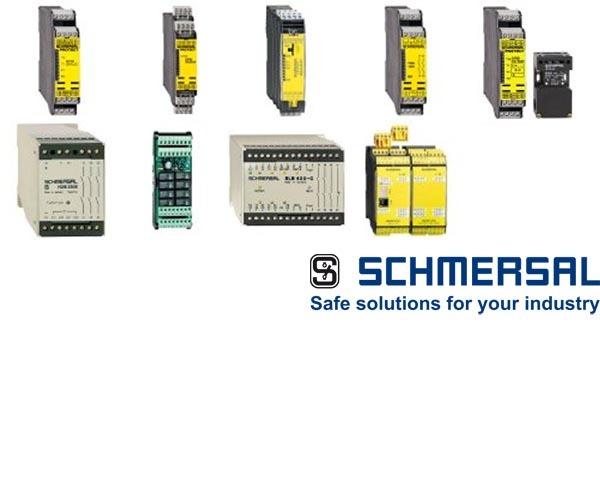 Schmersal are well known as one of the leading suppliers of safety relays, switches and pushbuttons. 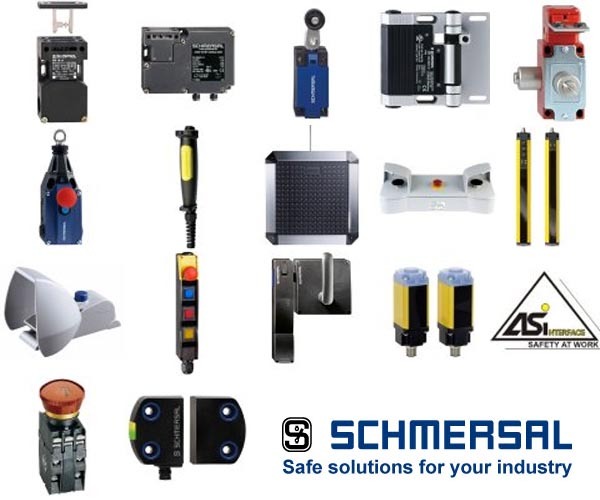 Render Technology Solutions can supply everything you need to keep your machinery and employees safe. In the "Safe Switching and Monitoring" section, you will discover wellbeing transfer modules for different security innovation applications (for example for crisis stop and gatekeeper entryway observing) just as concentrated programmable security controllers and decentralized field transport frameworks, for example a particular idea for wellbeing capacities control on little machines. In the "Safe Signal Processing" section, you will discover security hand-off modules for different wellbeing innovation applications (for example for crisis stop and watchman entryway checking) just as brought together programmable security controllers and decentralized field transport frameworks, for example a secluded idea for security capacities control on little machines. In the "Automation Technology" section, you will discover exchanging apparatuses for the mechanical position location in different fields of utilization just as (security) sensors with various working standards; this segment besides incorporates a far reaching system of direction and flagging gadgets.